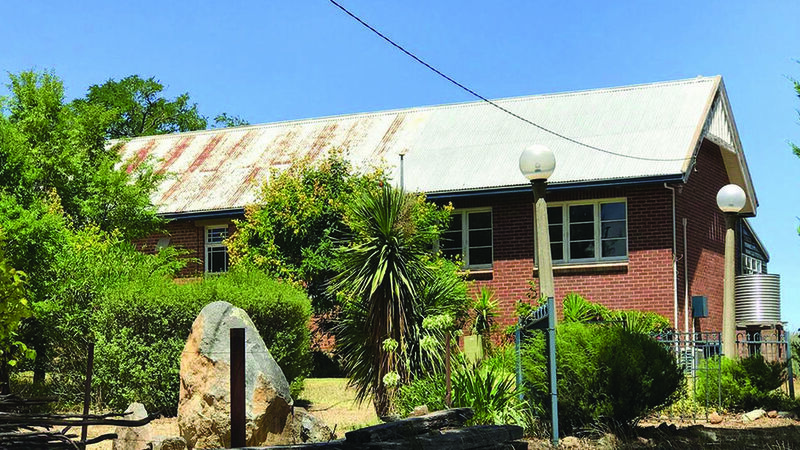 Built in 1901, the Old Schoolhouse is a substantial federation building sited on a ridge overlooking the old Cobb & Co. village of Binalong in the Southern Tablelands of New South Wales, Australia. Set in over an acre of grounds, the Old Schoolhouse has expansive rural views to the north-west from the veranda and nestles between a convent (a home nowadays) and the still consecrated blue-stone St Patrick’s Catholic Church. Dusk brings a sunset of reds, gold, oranges and violet, perfect for enjoying a glass of wine on the veranda, with the evening bringing the Milky Way almost within arm’s reach. The Old School House is a peaceful country getaway with so many options. Sit on the verandah with a glass of wine watching the sun set, explore Binalong or get in the car and explore the area - Jugiong, Galong, Boorowa and Harden. Glenda is a wonderful and thoughtful host. The house is spacious with everything you need. Breakfast each day was a welcome treat. Will definitely be back!